Our world is not a still place, it is dynamic and vibrant. When we look around us, look at scenery and objects that capture our interest, we stop, pause, peer, get closer, look left, look right, turn about and look around, look up, look down and view from many angles. Virtual reality (VR) photographs give viewers the ability to look around in all six directions, and to zoom in and out. It allows the viewer to experience the natural spatial relationship among objects – the ultimate virtual life experience as if you are present in that place. 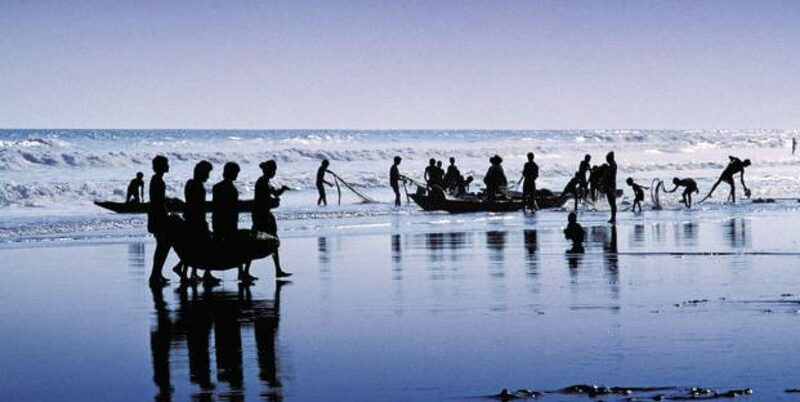 P4Panorama is a production team led by panorama photographer Leen Thobias. This team focuses on creating panoramic images of exceptional quality for use in print, and for producing panoramic virtual tours . Rotational cameras with special lenses capture.the 360 degree 3D panoramic images. These spherical panoramic images create “Virtual Reality” tours that allow the viewer to feel that he/she is “there and looking around”, physically. Leen Thobias, Creative Director of P4Panorama, got his training from various nationally and internationally renowned establishments such as Thomson Foundation, UK, IFRA Asia, Light & Life Academy, India etc. He has 15 years experience as a national and international photo journalist. He specializes in Object photography, 3D photography and 360 degree photography. Apart from routine photography, Leen sees ever-widening scopes in photography. With his technique and skill, he gives life and colour to all that he sees around him. The Government of India and a host of international organizations have recognized Leen Thobias for his excellent mastery of the art of photography. The latest golden feather in his cap of achievements is the Kerala State Tourism Award for the Best Tourism Photography. The Limca Book of World Records has recognized him for carrying out the first Photo Biography in India – about Padmabhushan Dr. K.J. 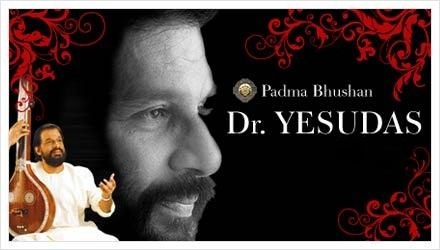 Yesudas, the living legend in Indian music – Carnatic and movie songs. Click this link “The Holy Land … the Footsteps of Jesus” to get transported to The Holy Land by Leen Thobias with his skill mastery of Virtual Reality (VR) photography. This is especially spectacular if you have a large high-definition screen! Too many details to view on an iPhone/iPad.